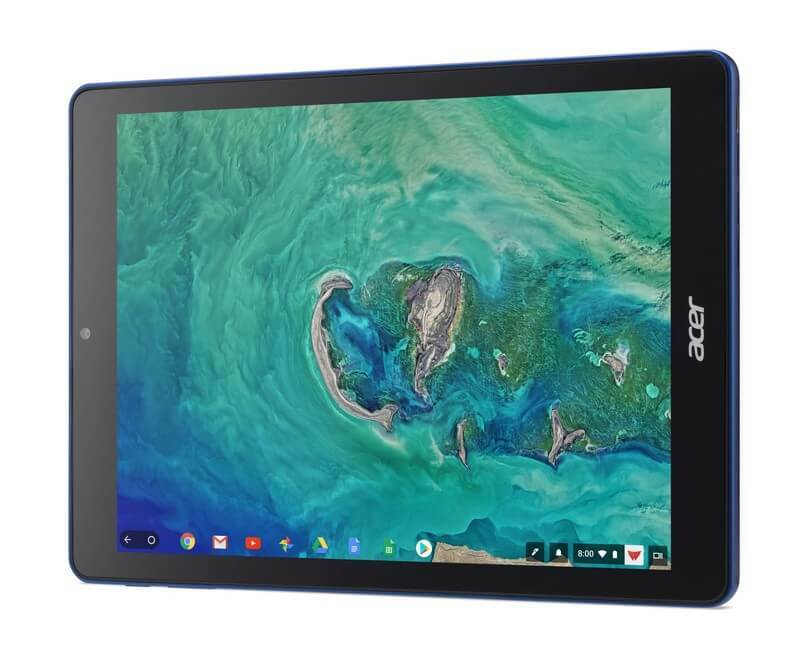 The addition of Chromebook Tab 10 means that those that have this educational vertical device could, in theory, load up the app on the device and use it. Remember, the Chromebook Tab 10 has both a front face and rear facing camera, just like most tablets, so Augmented Reality apps and features could easily work with form factor and design. The fact that ARCore has come to its first Chromebook is something that was expected, the question was timing. Back in March I posted on a commit in the Chrome OS code that suggested it was coming. It was just a matter of time. Now just because the Chromebook Tab 10 is listed as a supported device in the app doesn’t mean it will actually work yet. It just means that there is support for it at a code level but there may need to be additional updates to Chrome OS on the device itself for it to work. How will you know when it is working? When you are able to go to the Play Store and download the ARCore app from there on the Chromebook Tab 10.